Yes I know it's been a while since I've posted. It's because of college once again. But I've come up with a really good deck for you guys in the meantime. 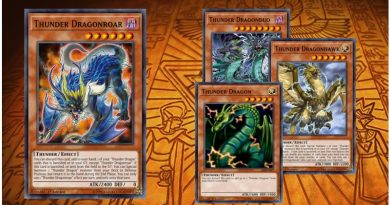 First though I want to say thank god that Konami finally decided to ban Firewall Dragon. It was seriously a problem and I'm sure everyone who reads this is happy it got banned as well. Anyways, so Burning Abyss Infernoids... I had this idea a while back but then kinda forgot about it and just never touched it again. The deck actually works really well and hardly ever bricks, at least from my experience. I've come up with this deck from scratch and this is the final product. This deck can go first or second it doesn't matter too much honestly. Going first though sometimes you can end with Beatrice, Lady of The Eternal, 2 Infernoid Decatrons, and an Infernoid Sjette through Void Feast which is a really good starting board. 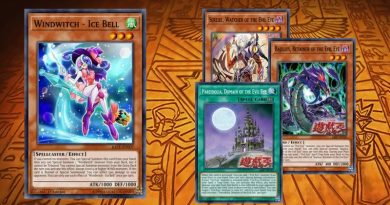 It's funny because even Pure Sky Striker has a problem dealing with this deck since you can use the second effect of the Infernoid monsters to banish their Sky Striker Ace - Raye from their graveyard which severely hurts them. And Pure Sky Striker, as we all know, is a really powerful deck in this meta, even in general it's very powerful. 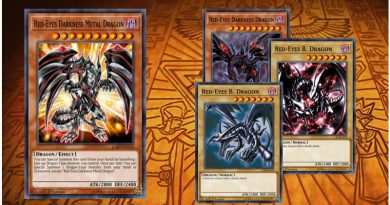 The objective of the deck is to use your Burning Abyss cards first to make the rank 3 xyz, Dante, and then use the Infernoid cards. 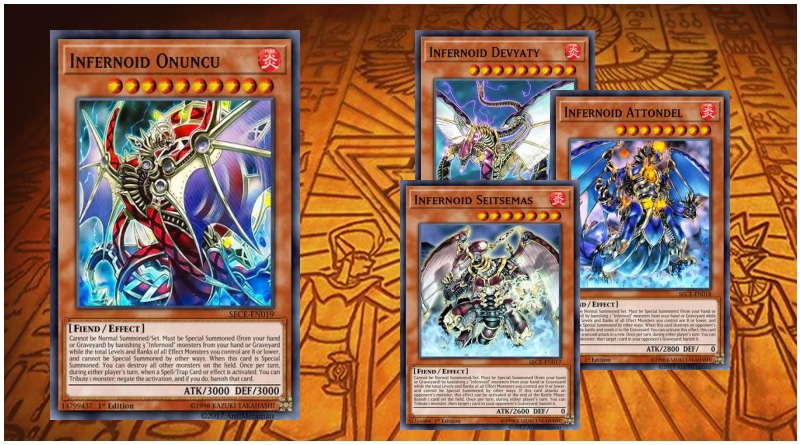 Going into Dante and milling 3 cards is really good in general but especially for this deck since you will most likely mill an Infernoid monster allowing you to special summon another Infernoid monster from the grave or hand since the Infernoid monsters banish each other to special summon themselves. Also a really cool interaction I really like is with Fiendish Rhino Warrior. 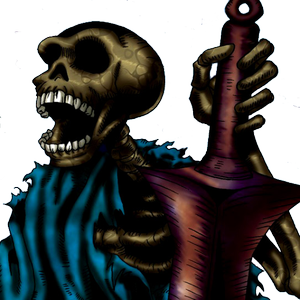 Fiendish Rhino Warrior says you can send any fiend type monster from your deck to the graveyard and all the Infernoid monsters are fiends! Another cool combo I really like is using Infernoid Decatron to make Dante. It can be situational but it's still a cool little tech. 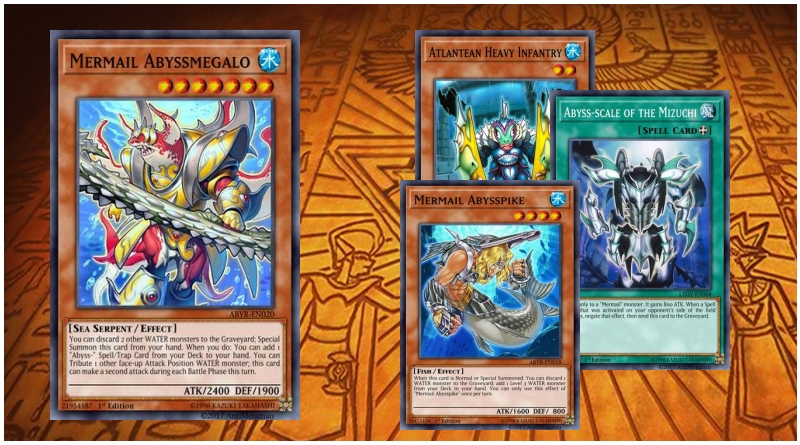 Basically if you have Tour Guide From The Underworld, Ash Blossom, Fiendish Rhino Warrior, or a Burning Abyss monster summoned off Libic's effect you can normal summon Decatron from hand and use its effect to send Infernoid Antra from deck to grave then Decatron becomes a level 3 and you can use him and the other level 3 you control to make Dante or whatever rank 3 xyz is best needed in the situation you're in! This combo can be helpful if you and your opponent are in a grind game and are just trying to top deck. Lastly, I know there's been a lot of FTKs running around recently. 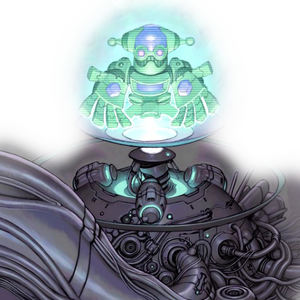 If you guys want me to make a cool custom FTK deck with Spyrals or something go ahead and just press the thumbs up for the deck or leave a comment telling me to make it. Have fun and enjoy the deck everyone! Update, If this deck gets 3 likes and or 1 comment telling me to make a Spyral FTK build I will make it and post it! If this requirement is not met then I will post something different!